The weekend weather for the past few weeks has been cloudy and wet so there were not many opportunities for outdoor activities. 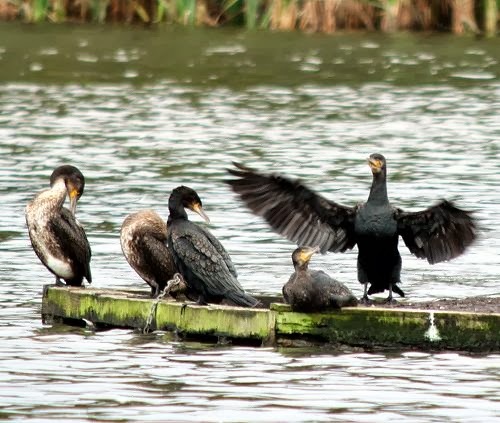 The rain on Saturday was very heavy but today it did become brighter around mid-day so I went to my local bird pond to catch up with the new feathered arrivals. 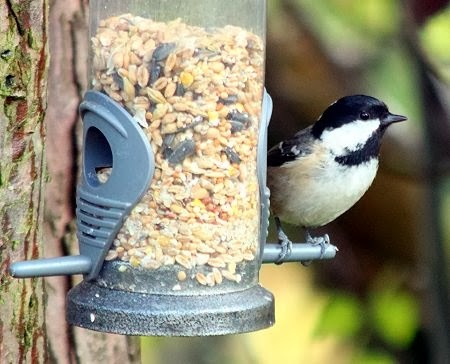 Many birds migrate from Scandinavia to the UK over the winter for the slightly longer days and milder weather. 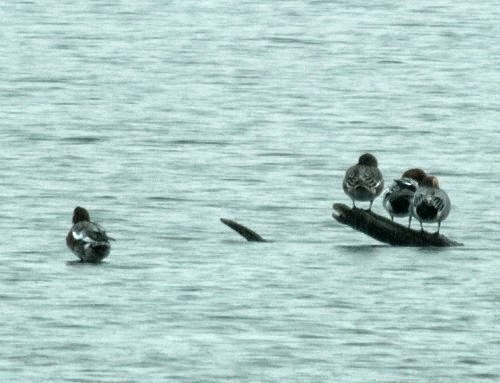 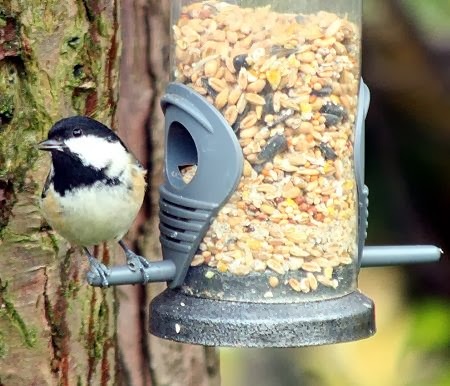 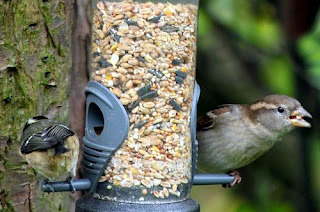 I took my spotting scope and my SLR camera and tried to get some shots of the birds. 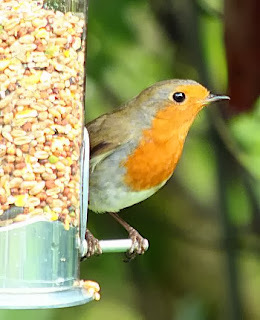 Using a scope requires good light but I was hopeful the light was bright enough to get some decent photographs. 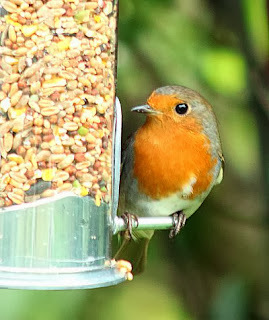 The first few photographs of the Robin were taken in my garden. 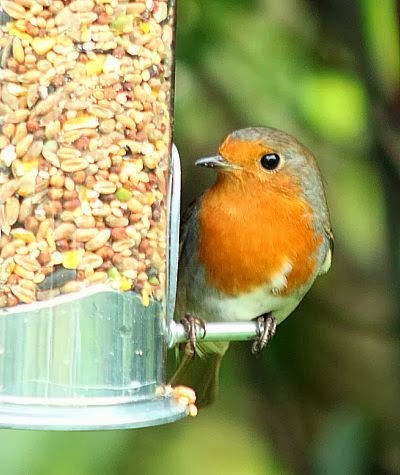 Robins are great birds top photograph as they are not shy and are entertaining. 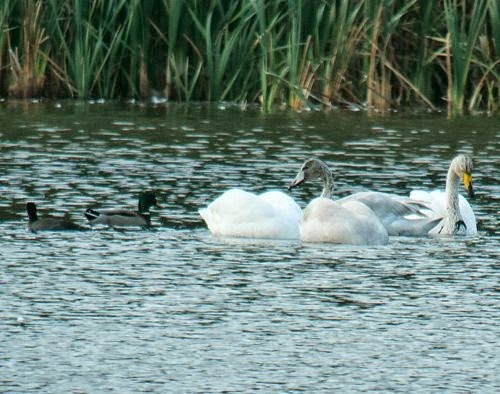 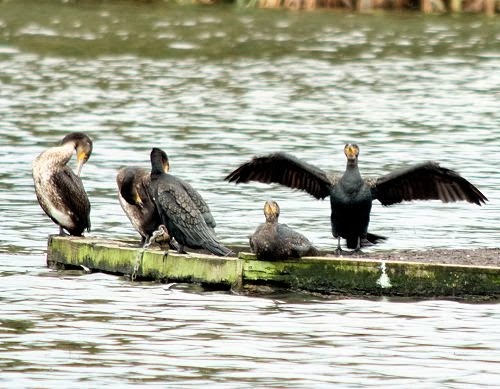 The other photographs were taken at my local bird pond. The water levels were quite high so there were no waders about as they prefer shallow waters. 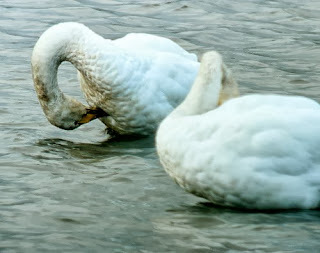 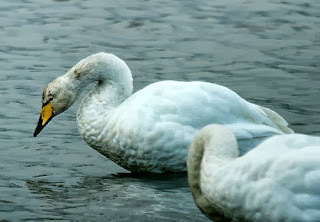 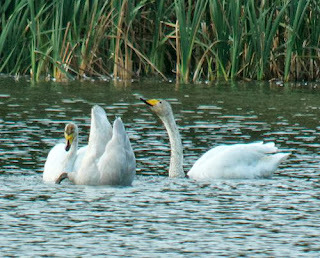 However, there were many Whooper Swans who had arrived for the winter from Scandinavia. 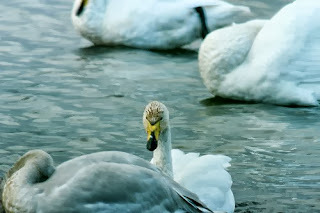 Photographs of them can be seen below. 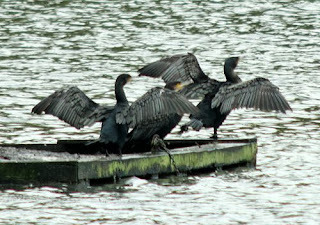 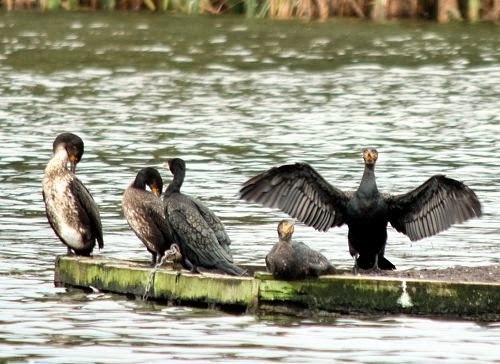 There were also a group of Cormorants sitting on a platform on the water. One was stretching its wings so I took a few photographs of it. 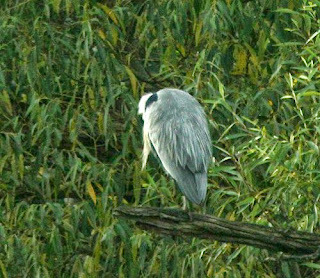 There were also some heron but they were quite far away. However, I did manage to get a photograph of one sitting high in a tree overlooking the River Clyde. The photographs came out quite well. 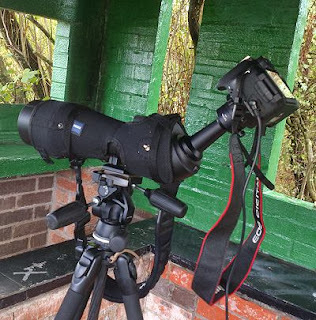 The main problem with digiscoping with an SLR camera is that the autofocus does not work on the camera so the focus has to be done manually. It is also useful to use a remote shutter control to minimize camera shake. Hopefully, there will be sunnier days so that I can improve my digiscoping technique.